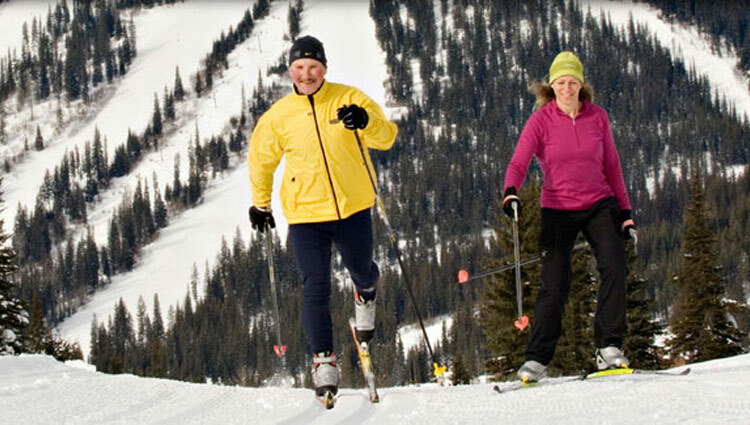 This alpine ski resort is located 50 kilometers northeast of Kamloops, BC in Canada. Known as Tod Mountain prior to July of 1993, the resort offers 4,270 acres of skiable terrain which is the 2nd largest in Canada. 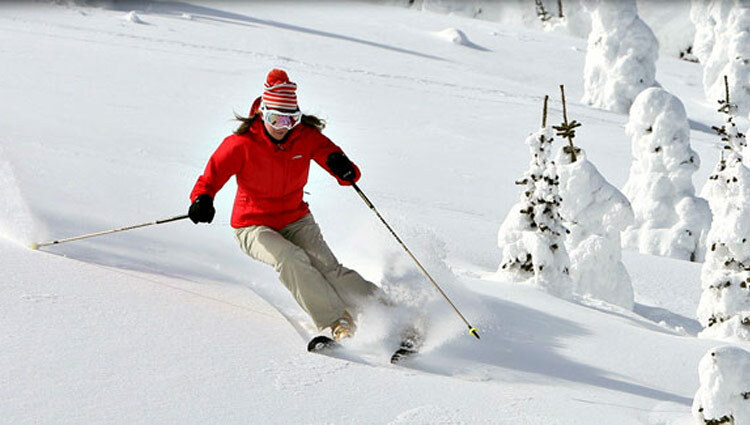 Sun Peaks Resort receives an annual average of 6 meters of snow and 2,000 hours of sunshine. There are 135 runs with 17 gladed areas, as well as over 50km of cross country trails. 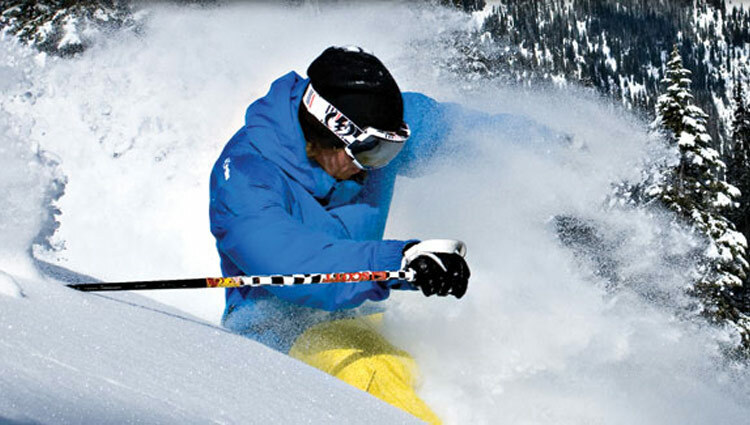 13 resort lifts serve three mountains: Sundance Mountain, Tod Mountain, and Mt. Morrisey. 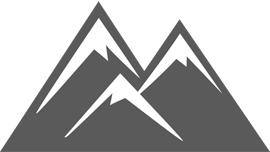 Sun Peaks provides guests with an array of comfortable, ski-in ski-out lodging options as well as great dining and shopping establishments. Video: View From the Slopes: February 18 Powder Day!